From Within and Without: The History of Haitian Photography. 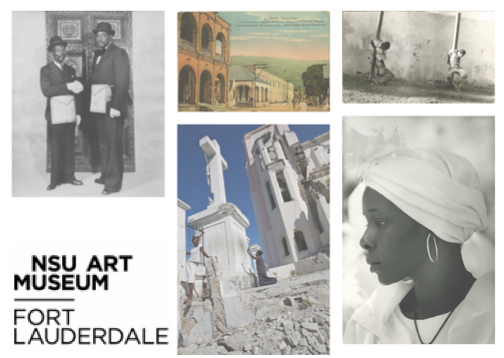 Support the Artz: Photos & Essays compiled to give a glimpse of Haiti..
NSU Art Museum of Fort Lauderdale, 1 E. Las Olas Blvd., is publishing a catalog commemorating the groundbreaking exhibit From Within and Without: The History of Haitian Photography. The book ($35 at the museum store or www.amazon.com) comprises 96 illustrated pages with essays by Edouard Duval-Carrié, Emilie Boone, Donald Consentino, Edwidge Danticat, Laurent Dubois, Kimberly Green, Margaret Mitchell Armand, Alfredo Rivera, Maggie Steber and Edward Sullivan. 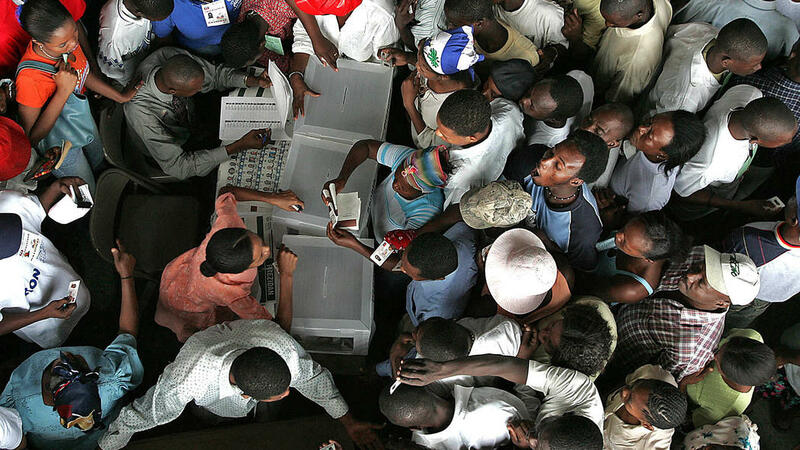 A signing is scheduled for 3 p.m. Sept. 12, after a 2 p.m. lecture by Laurent Dubois, director of Duke University’s Forum for Scholars and Publics, whose most recent book is titled Haiti: The Aftershocks of History. To RSVP, call 954-262-0204 or visit nsuartmuseum.org.